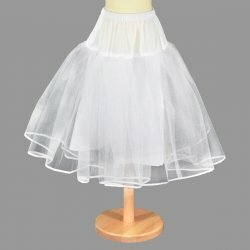 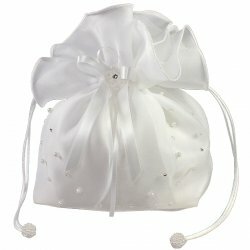 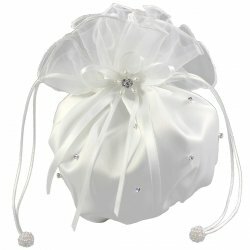 Linzi Jay First Holy Communion dresses, boleros, bags and headdresses are stocked at Cachet Kids. 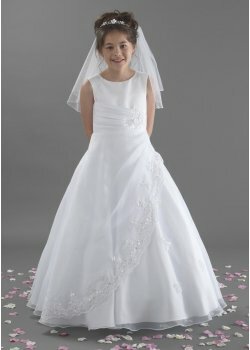 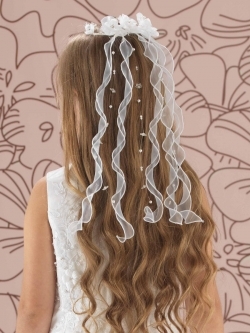 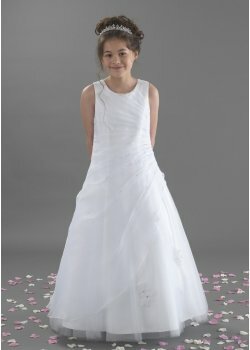 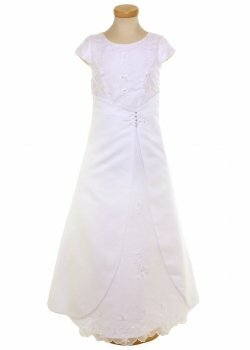 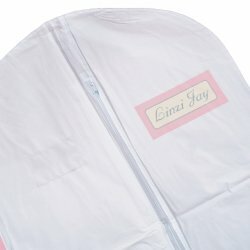 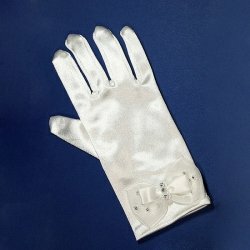 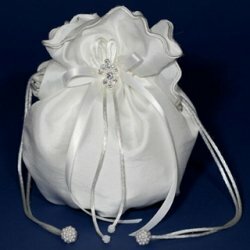 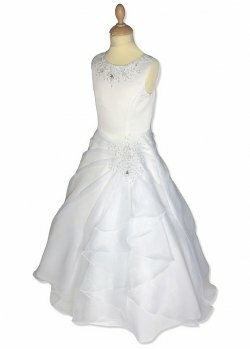 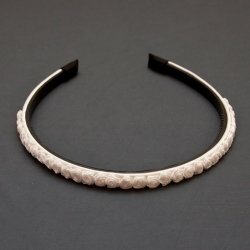 Linzi Jay is a UK manufacturer of premier bridal wear, Holy Communion wear and accessories. 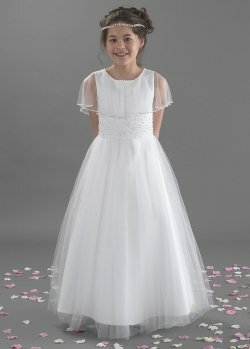 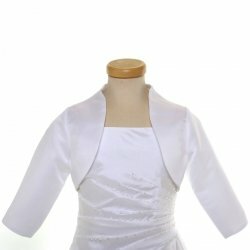 It designs and produces some of the most beautiful communion dresses, jackets, bags, headbands and shoes avalible in the U.K.. Linzi Jay's First Holy Communion products are made from high quality material and every communion dress is very carefully designed and manufactured to ensure that the girl receiving her First Holy Communion looks her very best on the special day.